Last few remaining 2 bedroom Shared Ownership homes that you won't want to miss! New build shared ownership homes coming soon in Paignton! Don't miss out! Wonderful 3 bedroom new build shared ownership homes available!! Selection of two-bedroom apartments available! Don't miss out on this fantastic 2 bedroom home for shared ownership sale in Exeter. 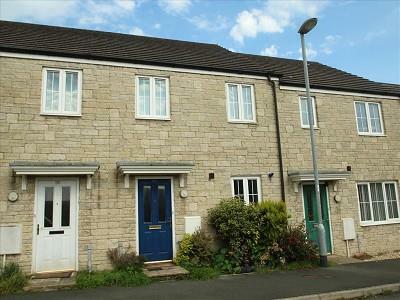 A modern two bedroom mid terrace house available through Shared Ownership . The accommodation comprises of an entrance vestibule, kitchen/diner, lounge, two double bedrooms, WC, and a family bathroom. There is allocated parking for one car, UPVC D/G and GCH. The property further benefits from a single en bloc garage. 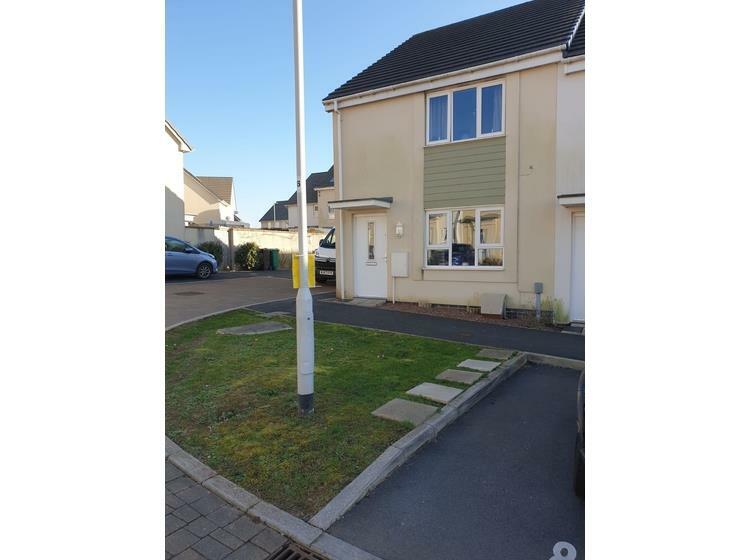 A beautiful modern 3-bedroom home for shared ownership sale in Plymouth; don't miss out! Aster have new homes and apartments for sale through Shared Ownership throughout towns and villages in Devon. So, think you want to buy? See all our homes for sale by clicking our development pages above. You can buy Shared Ownership homes in so many more gorgeous towns and villages throughout Devon. Take one step closer to living in a stunning Shared Ownership or open market home through the amazing sales team at Aster Group. Our awesome Sales Negotiator for Devon is Megan Cross, contact her today and he will be more than happy help you find your dream home. Through Help To Buy South & South West, we are able to offer 5% deposits on our Shared Ownership properties for sale. So, if the a 40% share costs £150,000 then your deposit could be as little as £7,500. It really is that simple (and no you don't have to share with anyone else, except maybe your partner, children or the cat).